Remove lids/cover – Inspect all wires connections / inspect wires for damage. 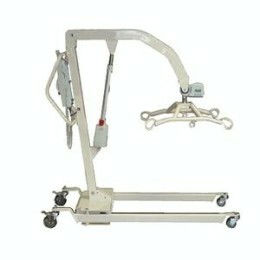 Inspect the LEG SPREADER assembly / spreader bar – for damage and wear / Should open and close with ease & lock into place. Inspect actuator inner and outer tube for any damage.